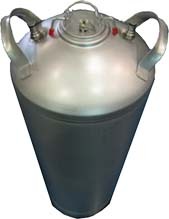 A durabe stainless steel multi-keg portable dispenser that's excellent for special event use. 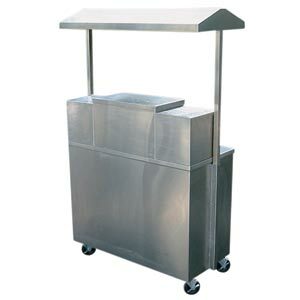 Imagine this attractive unit at a stadium, golf course or pool, it is totally self-contained for remote dispenisng. 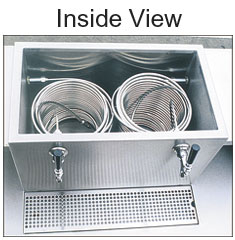 Simply fill the well behind the faucets with ice and water for continuous cold beer dispensing. Customer side allows plenty of space for product indentification. NO CANOPY as shown in picture. This is built to order at the Florida mfg. plant.